We are all big Star Wars fans in our family. I honestly never thought I would be, but my boys have shown me how awesome it is. That’s the wonderful thing about Star Wars. It’s fun for adults and kids. 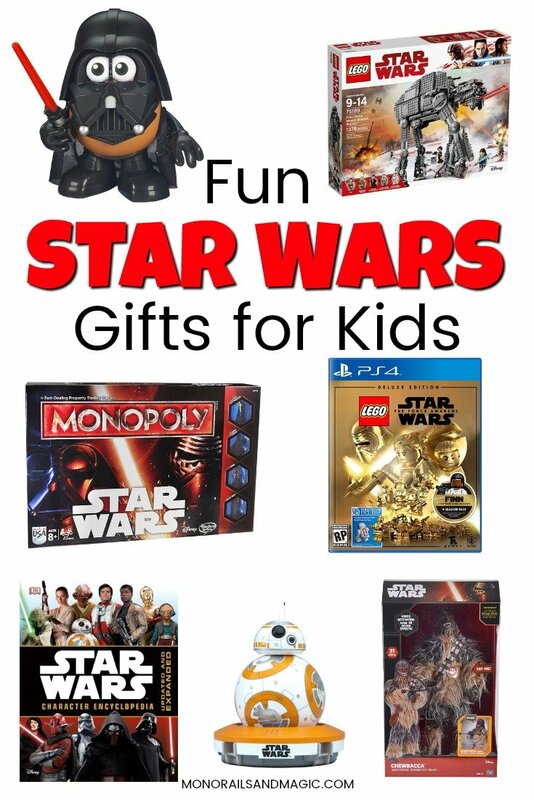 These fun Star Wars gifts for kids are great for adults too! The list below includes Amazon affiliate links for your convenience. Just click on the link to learn more about the item. Please see my disclosure policy for more information. 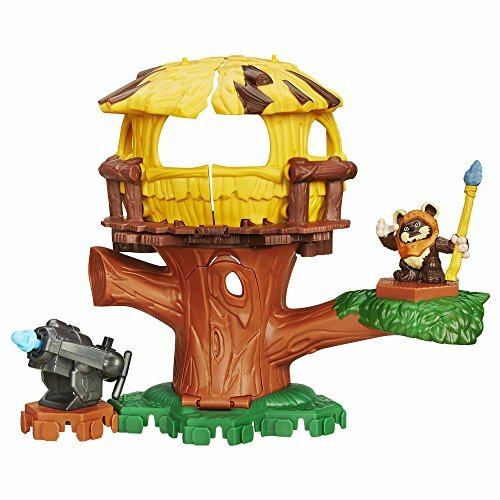 Young Jedi can have an adventure with an Ewok while playing with the Playskool Heroes Star Wars Galactic Heroes Endor Adventure set. 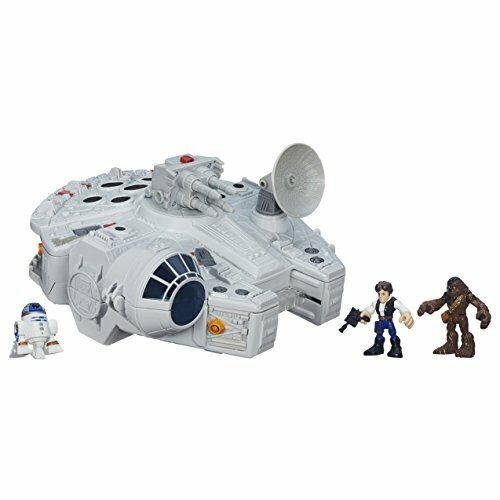 Join Han Solo and Chewbacca aboard the Playskool Heroes Star Wars Galactic Heroes Endor Adventure set. 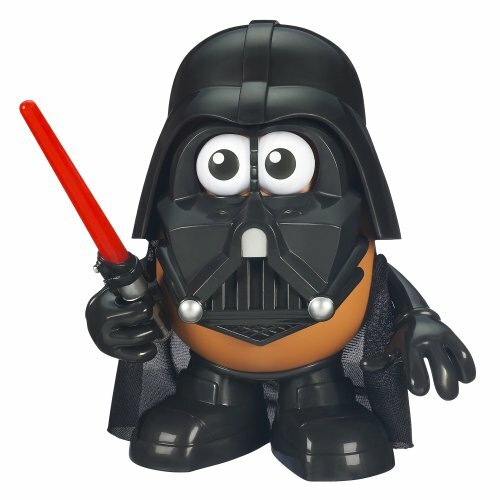 The Darth Tater Toy from Playskool takes Mr. Potato Head where he’s never gone before. 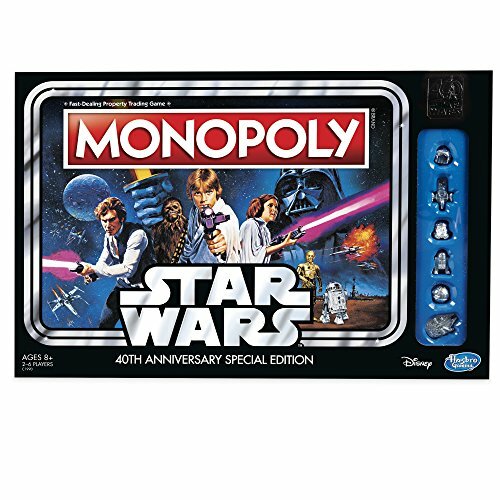 Dominate the universe, trading planets and bases, playing Star Wars Monopoly. Battle head to head with another player as the light side or the dark side in Star Wars Battleship. 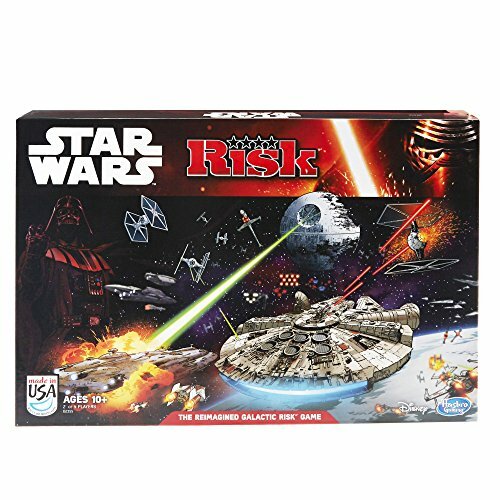 Recreate the dramatic final moments of Return of the Jedi, while battling as the light side or dark side in Star Wars Risk. Fans of BB-8 will love building their own lovable droid, complete with display stand. 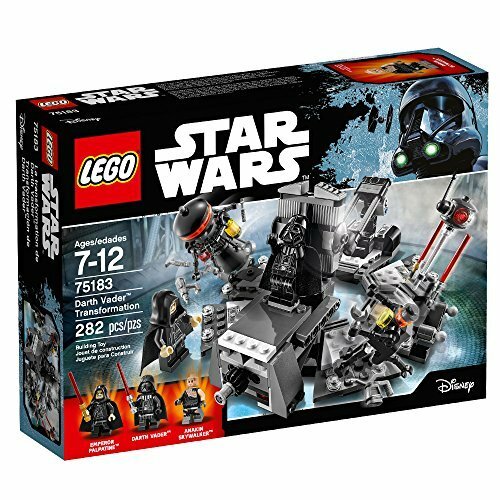 You can recreate the moment Anakin changes into Darth Vader with this transformation building kit. 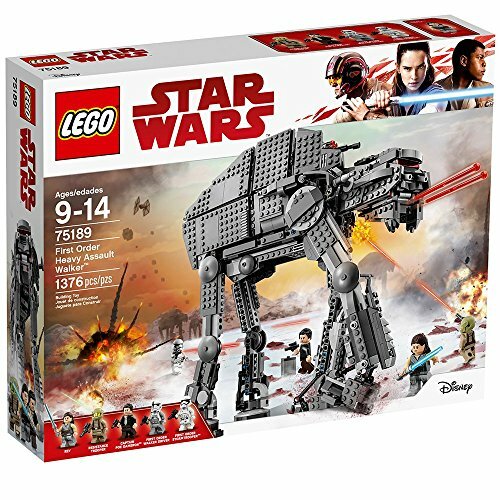 If you are ready for a challenge, you can build your own LEGO First Order Heavy Assault Walker from Episode VIII, which includes over 1,300 pieces. 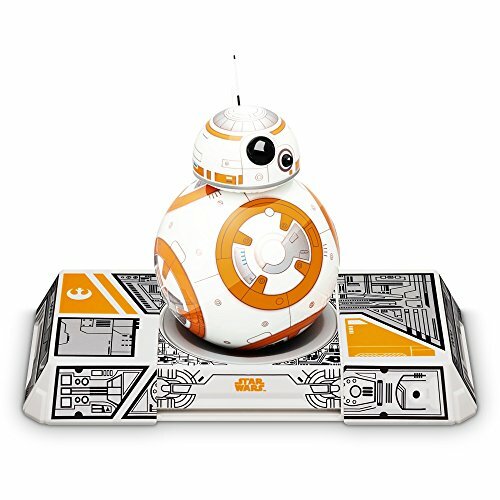 Every Star Wars fan will want the Sphero BB-8 App-Enabled Droid, compatible with both iOS and Android devices. 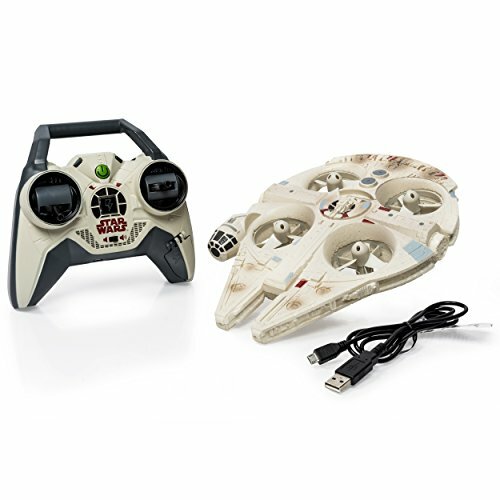 Fly your very own Millennium Falcon with this remote control ship from Air Hogs. 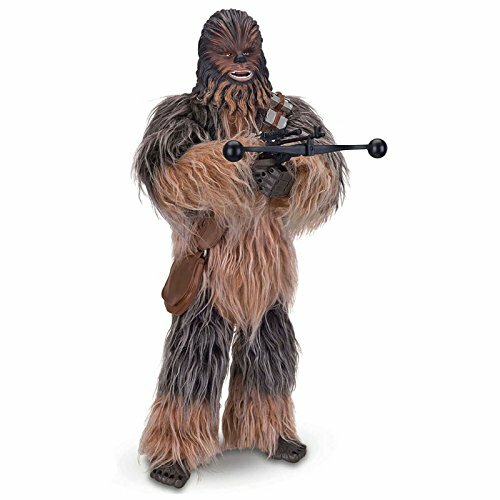 You can even interact with everyone’s favorite Wookie with the Chewbacca Animatronic figure, who has voice recognition and realistic movements. 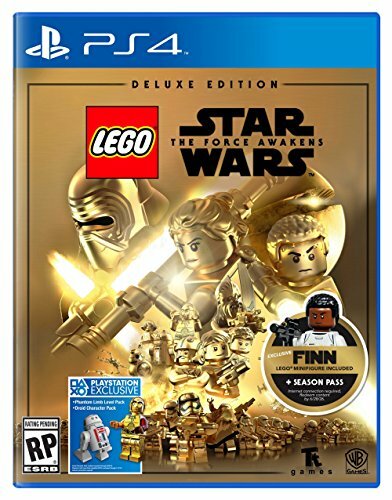 Enjoy a fun-filled adventure through the world of Star Wars: The Force Awakens in this popular LEGO game. 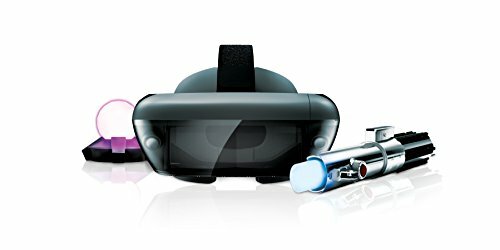 With the help of your smartphone, you can experience Jedi challenges through an augmented reality adventure. 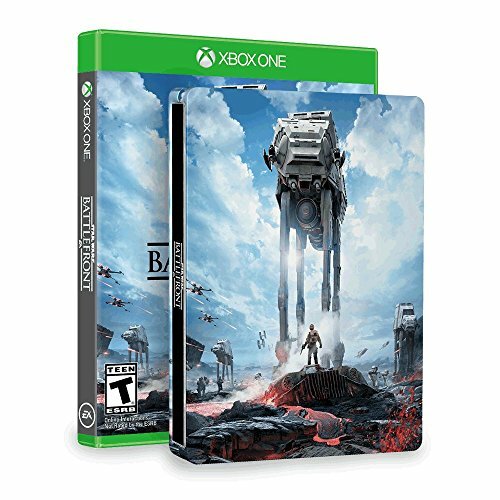 Visit classic planets from the original Star Wars trilogy in the popular Star Wars Battlefront game. 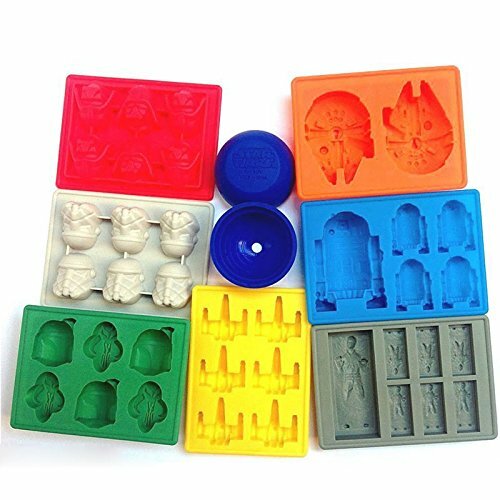 Your Jedi can enjoy ice cubes, chocolate, and even homemade crayons in Star Wars shapes using these Star Wars Silicone Ice Trays. 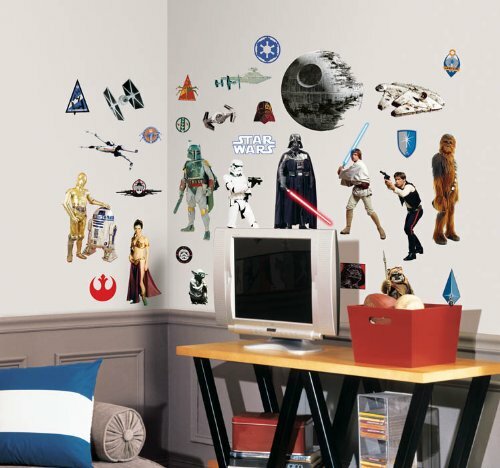 Add these Star Wars Classic Peel and Stick Wall Decals to your wall and have the coolest bedroom around. 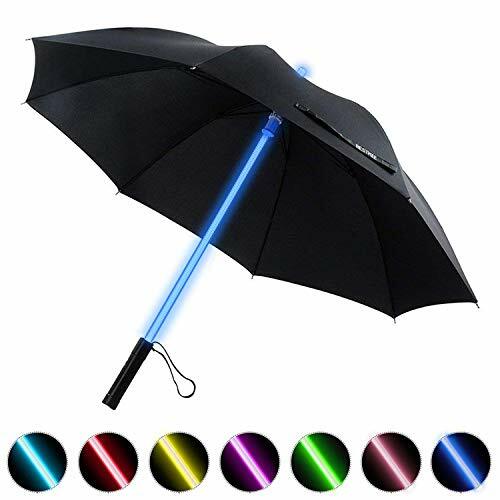 Who wouldn’t want a color changing light saber umbrella? 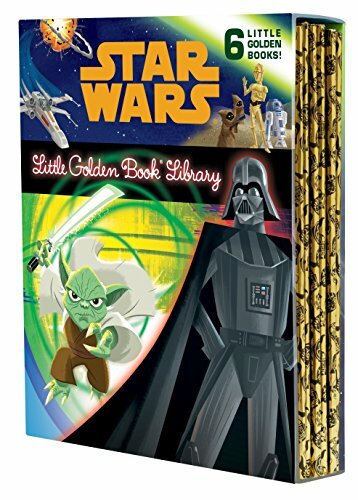 Share the stories of the first six episodes with young readers with the help of the Star Wars Little Golden Book Library. 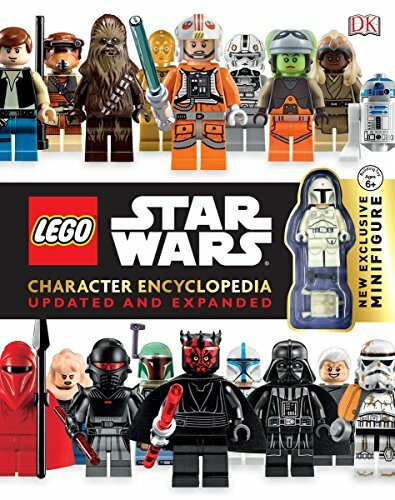 Learn all you want to know about the world of Star Wars LEGOS in the LEGO Star Wars Character Encyclopedia. It’s like you found my son’s Amazon Wish List and posted it here! Seriously, it will be a Star Wars Christmas at our house! 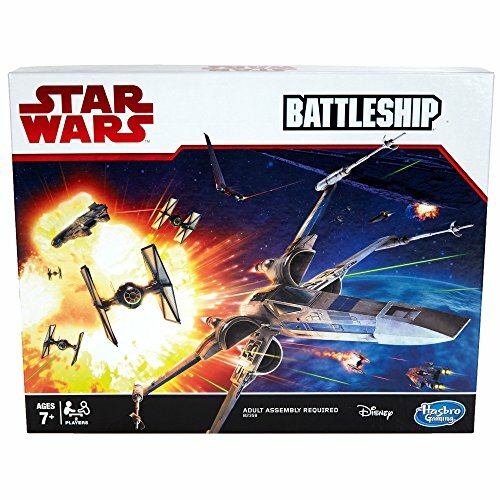 I had never seen the Star Wars Battleship game before now, and you can bet I just ordered two! Thank you! It’s going to be a Star Wars Christmas in our home too. I’m glad you found something in the list that you like! Playskool Ewoks! Adorable, I know my 4-yr old would love that. It does look cute, doesn’t it? I’m sorry my boys are too old for that one. We are definitely having a Star Wars themed Christmas. My youngest son is hooked!!! Kids? I want these for myself! 🙂 The BB-8 droid is so cute. 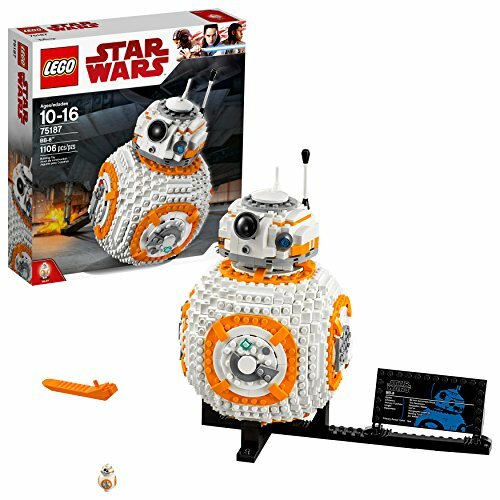 My hubby is getting the BB-8 for Christmas. Shhh, don’t tell him! This is such a great list! And it confirms what I’ve always known…I’m just a big kid. I’d be thrilled to get pretty much any of these items for Christmas! Some of them are even on my wish list! BB-8 is so cool! I bet that was fun! We haven’t done the Jedi Training Academy yet. 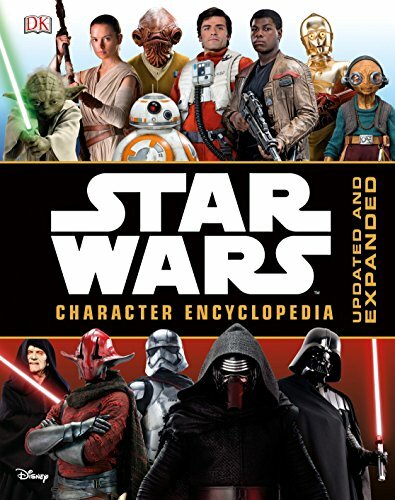 Cindy, this is a great list for any Star Wars fan. My son went through a spell where he collected the Lego Star Wars. He will probably do so again when Disney World gets the new attractions. Great gift guide. We have soooo many LEGO Star Wars sets in our home and they are getting more for Christmas. FUNNY, but most of these items are on my HUSBAND’s Christmas list as well. I can assure you, I’m not married to a minor. 🙂 This is a great list though, thanks for putting it together! My husband would enjoy a lot from this list too. I think Star Wars fans are all kids at heart!